Two nuns who worked at a Catholic school in California have admitted embezzling about $ 500,000 and using it to gamble in Las Vegas. 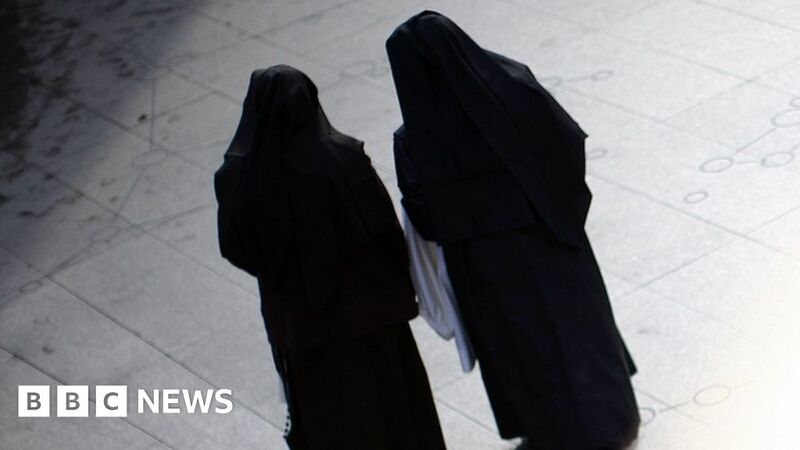 “The Sisters have confirmed the misappropriation of funds and have co-operated in the investigation,” the sisters’ order, the Sisters of St Joseph of Carondelet, said in a statement on its website. “Our community is concerned and saddened by this situation and regret any injury to our long relationship with the families of the school,” it added.